This month's spotlight is on Misty Hood Whitlock! 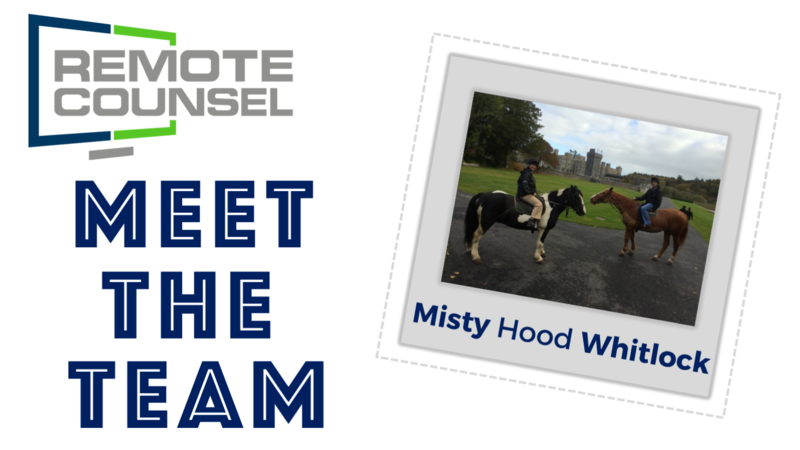 Most of our partners are familiar with Misty, Remote Counsel's finance guru. Read on to find out why Misty's favorite meal, which fictional character she would be, and her biggest guilty pleasure! 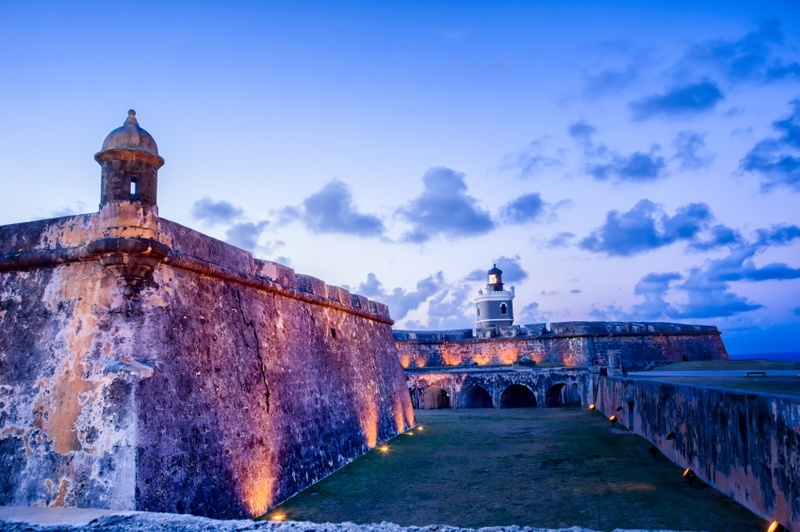 The National Court Reporters Association is hosting their Firm Owners Executive Conference in San Juan, Puerto Rico starting this Sunday - and Remote Counsel is thrilled to be an exhibitor and sponsor! Regardless of how far in your court reporting career you are, there is always more to learn. 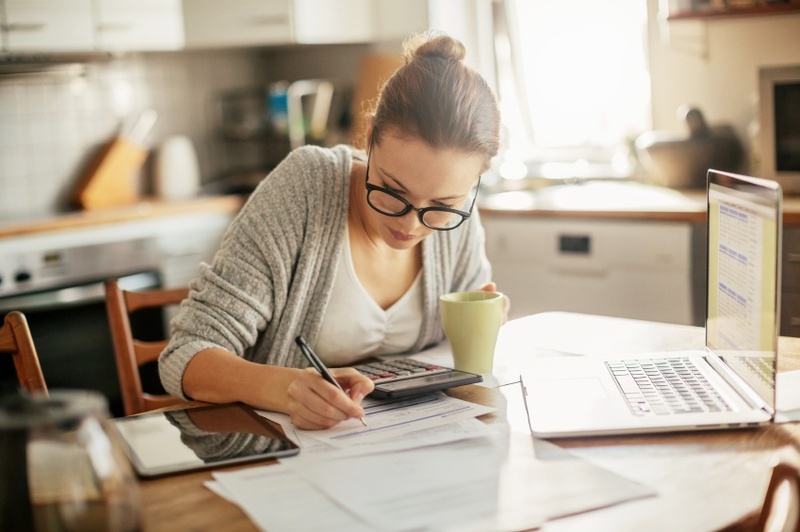 Lucky for us, there are thousands of free, online courses and resources available to help further your career and boost your resume. 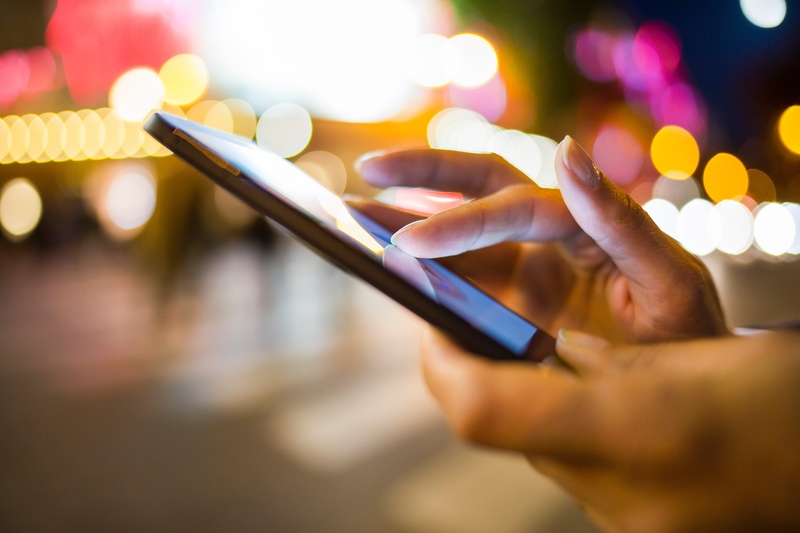 These days, there are millions of apps available for download on your phone. The trick is finding the ones that will actually be useful and helpful to you as a court reporter. We've all been there. Your alarm starts ringing early in the morning and you contemplate whether or not to hit that snooze button and catch a few extra minutes of shut-eye. While you might thinks it's too tempting to resist, waking up and forming morning habits has long been associated with success. This month's spotlight is on Randy Reas! 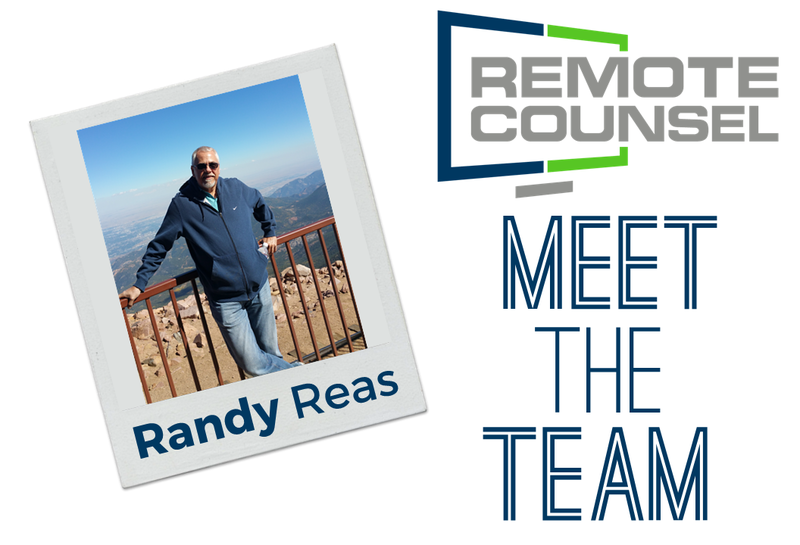 Randy has made hundreds of friends in the court reporting industry throughout his career, so we thought it would be great for you all to get to know him a little better. Read on to find out why Randy likes working at Remote Counsel, what his favorite meal is, and the #1 item on his bucket list. A few months ago, Remote Counsel ranked some of our favorite legal films of all time. The response was huge - and we had a lot of requests from readers who wanted us to list our favorite legal television shows as well. There was a lot to choose from, but we managed to narrow down our Top 10. Read on for the results! As the Boston Globe reports, court reporters in the state of Massachusetts are beginning to fear for their job stability as hundreds of courtrooms are being transitioned to digital recording systems. The holiday season is winding down, and we're sure some of you have last minute shopping to do for friends and family. We've compiled the ultimate holiday gift guide for court reporters (or anyone for that matter) to help you out! 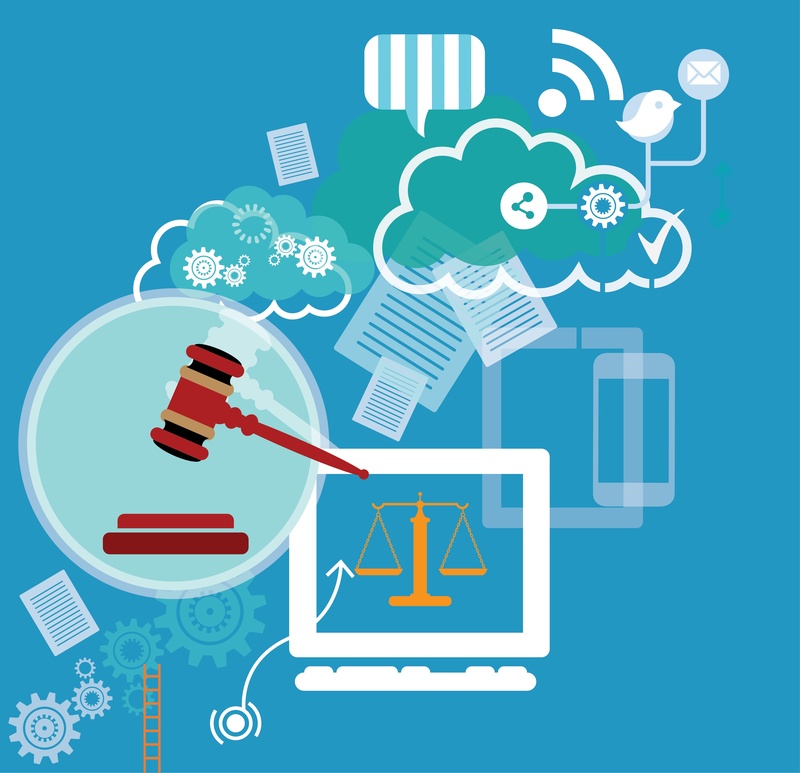 So, you've taken the plunge and now provide remote particpation services for attorneys. 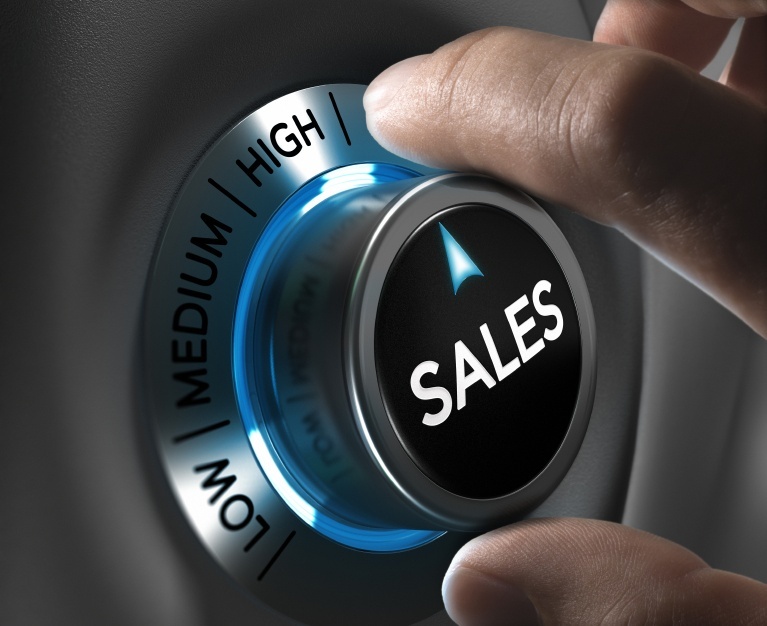 Whether that's videoconferencing, bridging, chat, or streaming, you need to know how to effectively sell your new services in order to maximize your profits (and the attorney's level of satisfaction with your firm). We've taken part of our Remote Counsel University Sales and Marketing course to explain some of the best strategies for selling remote participation services to attorneys.